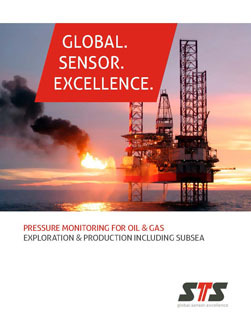 Download our new Oil & Gas Brochure which focuses on pressure monitoring for the oil and gas industry, including subsea. Applications featured are drilling and exploration, topside and land based production and subsea. 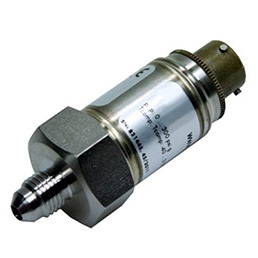 The ASM Series is a high performance miniature pressure transducer with continuous operation up to 300° F and ranges from 0-30 psi to 0-6000 psi. 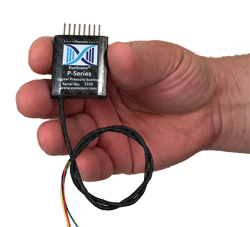 New Sensor Technology achieves accuracies from ±0.08%. 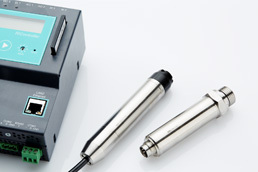 KA Sensors has upgraded many of the products with new features, expanded ranges and more precise specifications. 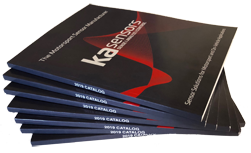 Request a 2019 bound KA Sensors catalog by clicking below. 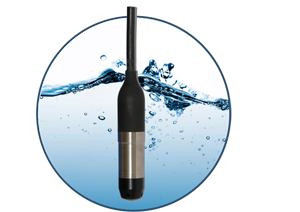 Sub-Miniature Pressure Scanner provides high accuracy scanning in a compact, rugged package to excel in the most demanding requirements. PMC's Sewage Lift Station Kit SLS01 has been specifically designed for use in wastewater. TE11 Termination Enclosure with MP11 Moisture Protection & SP10 Surge Protector, CH10 Cable Hanger and SW2000 sink weight. PMC's patented flush-mount pressure transmitters measure pressure, level and vacuum in processes where clogging of the diaphragm face is a particular concern. 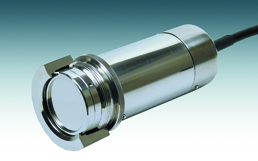 The ATM series precision pressure transducers offer features which are ideally suited for advanced product design and development. The DTM.OCS series pressure transmitters are polynomial compensated high performing pressure sensors that are based on the standard RS485 ModBus protocol and can be easily connected to the control panel. 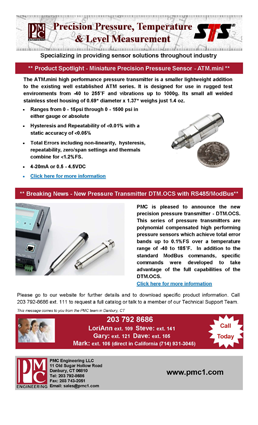 Click on the link below to read PMC's Newsletters and keep informed of all the latest product developments! The ATM.1st is used in rugged environments from -40 to +250ºF. Ranges 0-1 through 0-15000psi featuring hysteresis and repeatability of <0.01% and total accuracy of <0.05%. 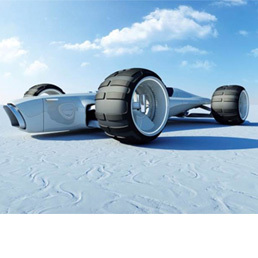 Ideal for OEMs. The VL5270 Series is capable of continuous operation at 255°F for geothermal & steam injection wells, commercial laundry and many industrial processing applications. 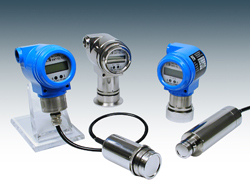 SMART transmitters accurately measure pressures of heavy slurries, liquids and vapors. 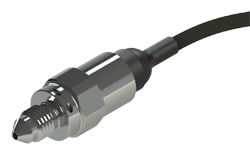 Ceramic capacitance sensor handles overloads of 10 times below 100 psig and 4 times from 100 to 300 psig, with a 10:1 turndown. HART protocol Rev. 5.1 allows easy access to the configuration, test and detailed set up of the transmitter.